The Loki Pedestal from our exclusive in-house range offers solid design coupled with easy to clean surfaces. 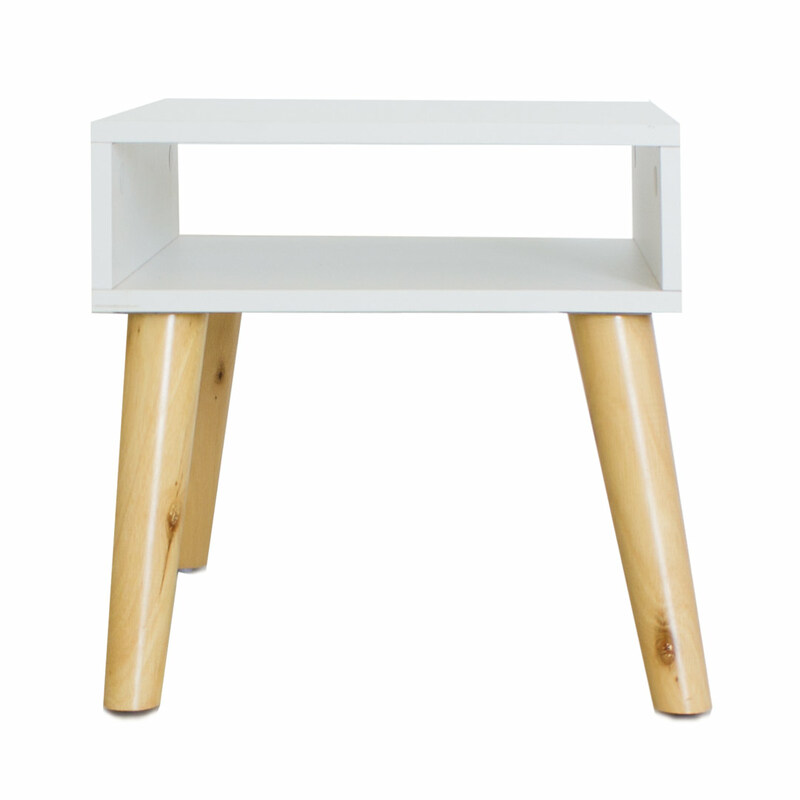 With classic good looks and sturdy design this range is made to last. 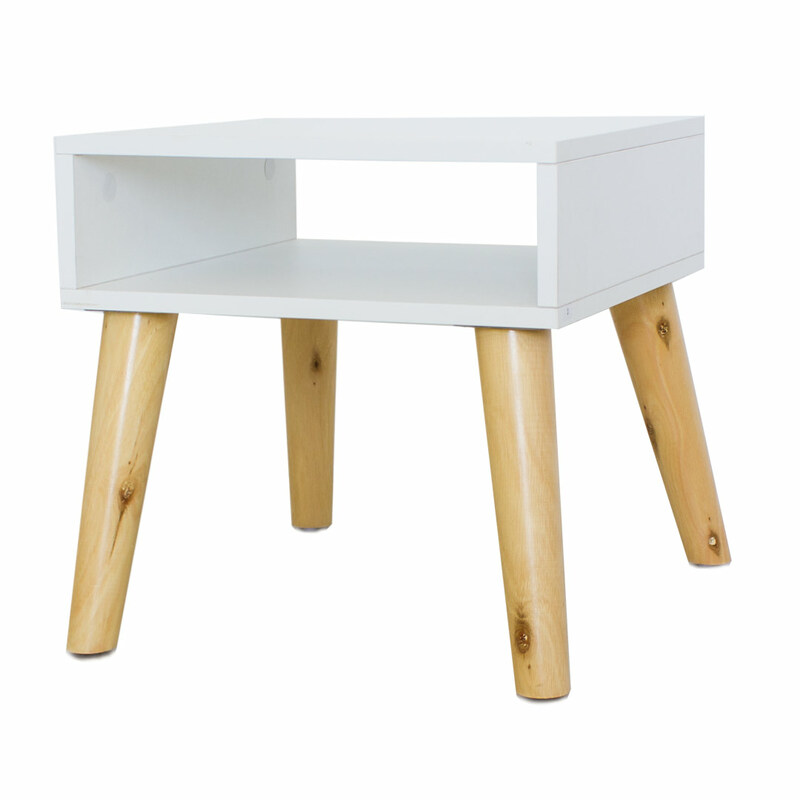 The pedestal features a white top and open shelf coupled with solid wood slanted legs, making it the perfect nightstand to complete your child’s bedroom furniture ensemble.